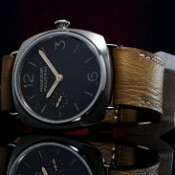 A new post with lots of pictures of the Panerai PAM372 is up on my wristwatchphoto.com blog. I always love getting the opportunity to shoot my favorite watches. 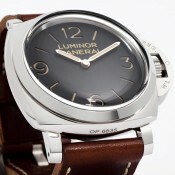 You can read the full post here: PAM372 in detail.